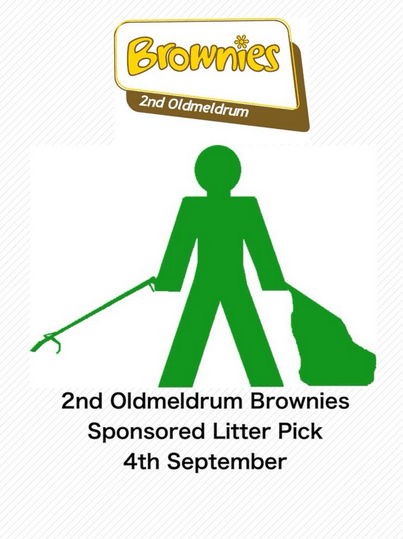 2nd Oldmeldrum Brownies will Be doing a Sponsored Litter Pick around Oldmeldrum on the 4th of September. Our unit of 30 girls plus leaders will be doing a sponsored litter pick around Oldmeldrum to raise awareness to the girls about the environment and the amount of litter dropping that goes on. We are hoping as the girls grow up this embeds a sense of pride in the community they live in. This week we did some kindness stones and will distribute these around the village whilst we tidy up! The money raised from this will fund a trip for the girls and pay for new books to support the new programme that has been introduced by Girlguiding. 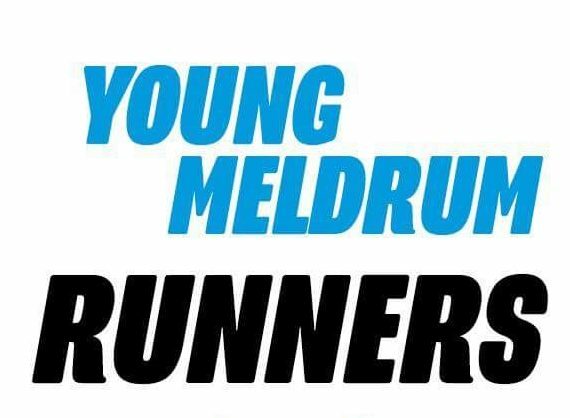 Should anyone wish to support our local unit by sponsoring the girls please contact me, Dana or Wilma has kindly taken a sponsor form in at the Meldrum Chipper.